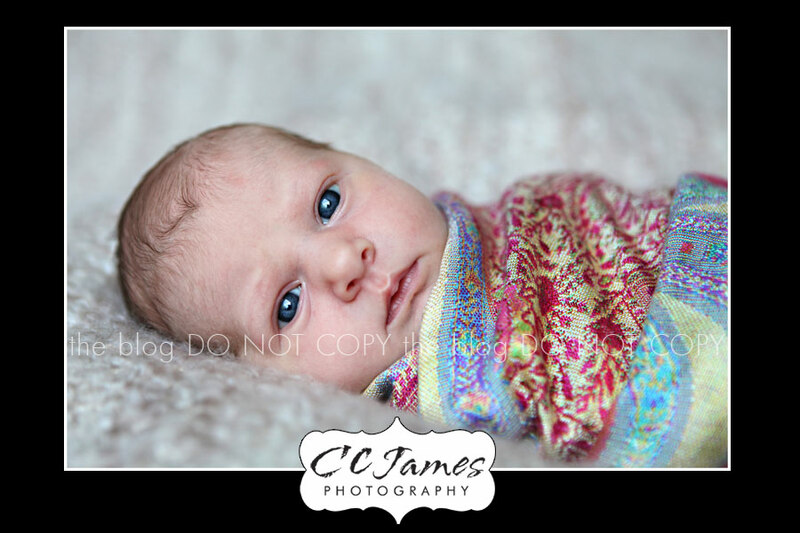 It seems like just yesterday when we did the maternity session, and now little Maggie is here! 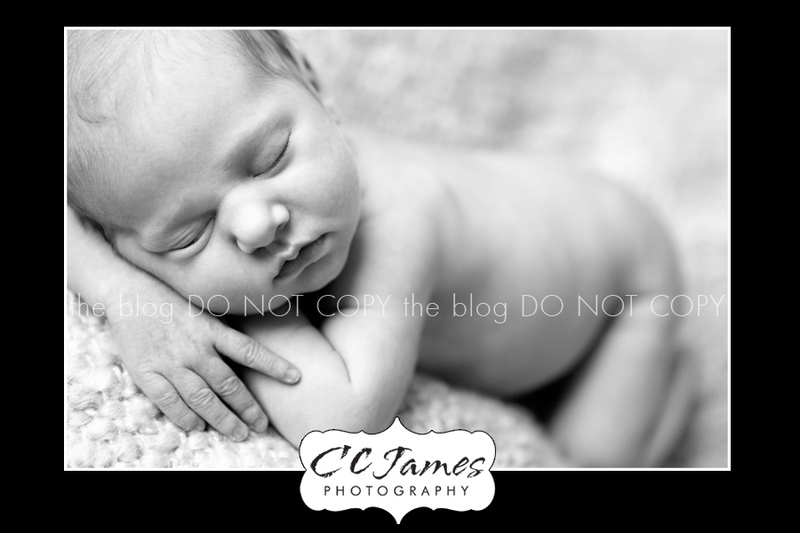 At just 8 days old, she was the sweetest little thing — and so sleepy. Mom and Dad waited to find out if she was going to be a girl or a boy – so it was a surprise for all of us! 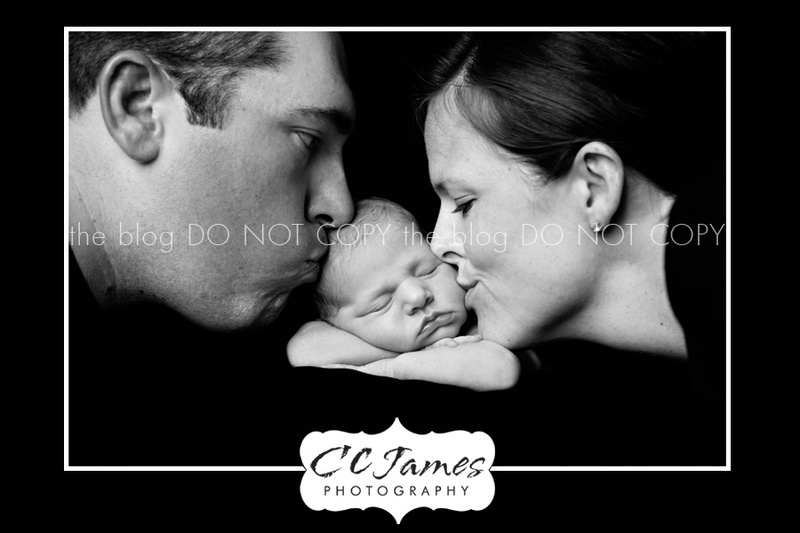 I can tell she is the third child because Mom and Dad were so relaxed, not worried or stressed about anything. It’s so different the second or third time around – you get to enjoy the process a bit more and worry a little less. I was such a bundle of stress with my first baby – AND I was depressed too. It’s hard to talk about, but I’m really glad I got to have another baby, and experience everything again in a more positive light. I think half of the stress and anxiety comes from not knowing if it will EVER get easier — but it does. This was my fourth session with this family, but we got to spend more time chatting than usual (while Maggie had her diva breaks). I got to hear how Mom & Dad met – what a wonderful story! If you know them and you’ve never asked them about it – you should! Of course, it made me feel a little old – but I suppose I AM a little old. Just a little though – HA! Without further ado, meet Maggie. Eyes wide open – ready to see the world! I LOVE this image. 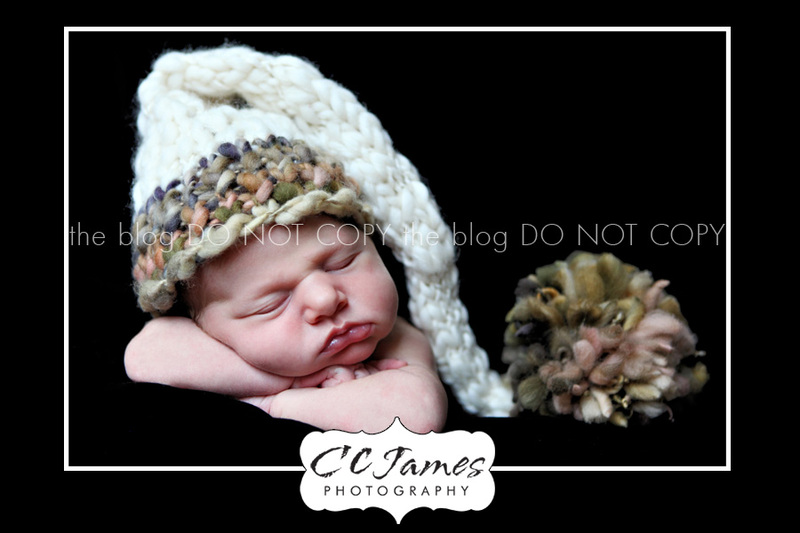 Her sweet little lips and the stocking hat from Etsy – adorable!